Thank you for joining me on Day 5 of my 5-day series "Super Easy Ways to Teach Middle School Science." 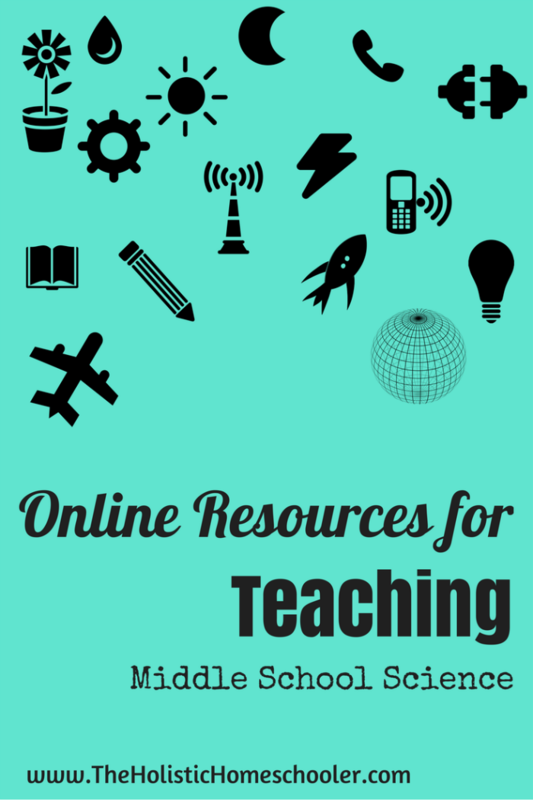 If the idea of teaching middle school science intimidates you, then you'll certainly want to take advantage of online resources. 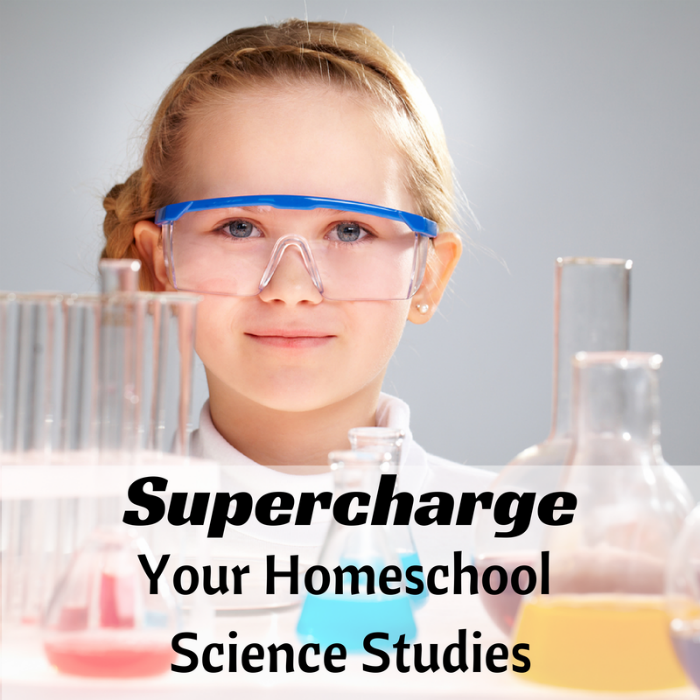 As I mentioned on Day 1 in this series, Supercharged Science is my favorite online resource, but there are others. 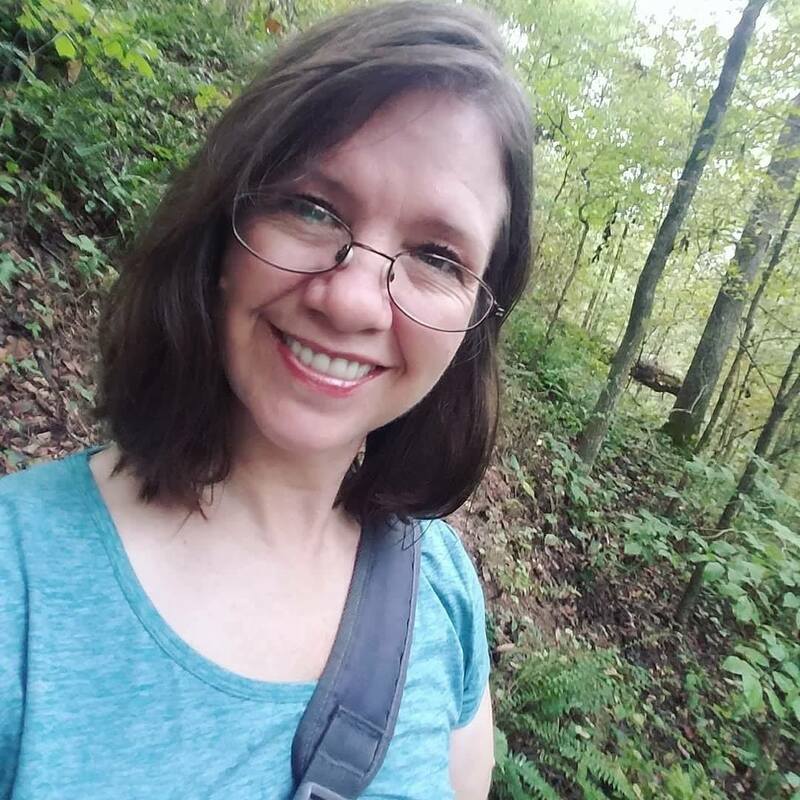 Thank you for joining me on Day 3 of my 5-day series "Super Easy Ways to Teach Middle School Science." 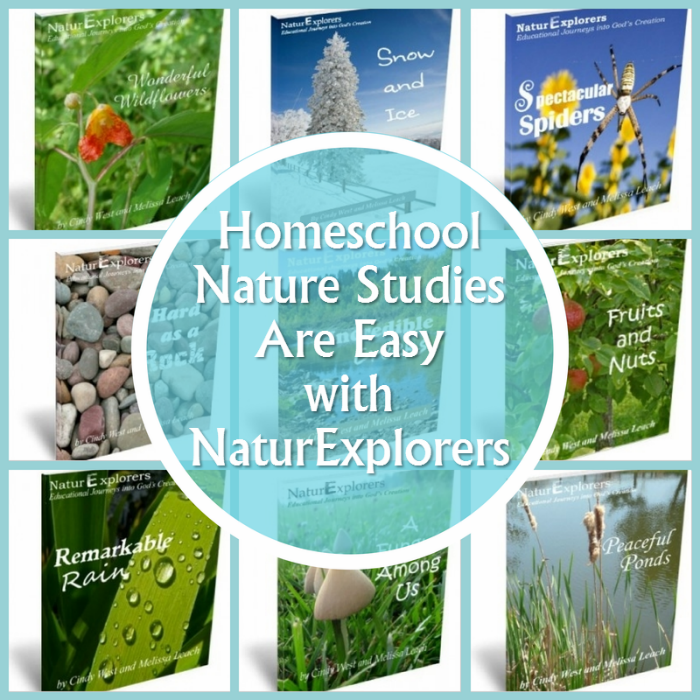 Online classes and nature studies are two ways to make teaching homeschool science to middle school kids easier. Another is taking advantage of local resources. 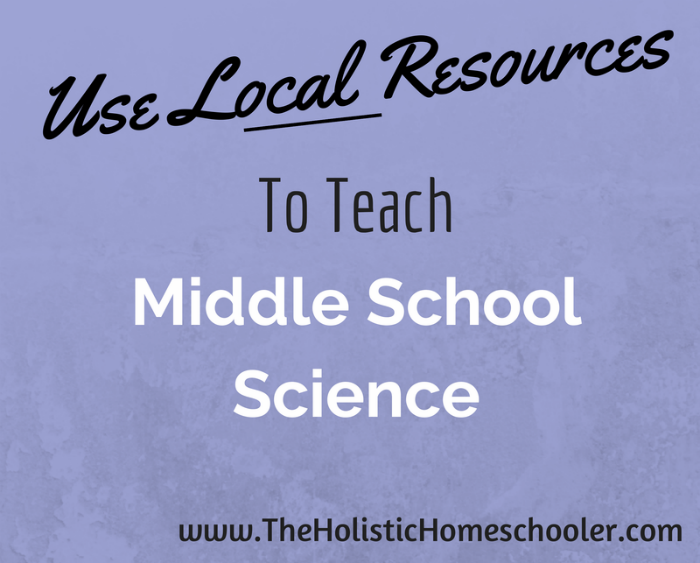 Thank you for joining me on Day 2 of my 5-day series "Super Easy Ways to Teach Middle School Science." This week I'm talking about how we can make science an easier, less intimidating subject to teach in middle school. 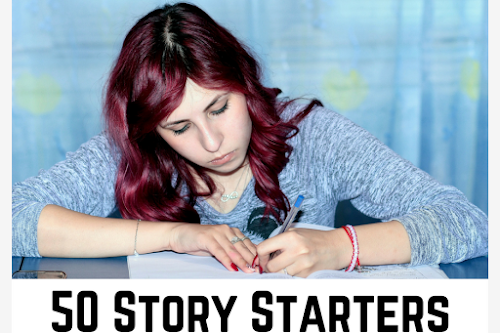 Yesterday I wrote about using Supercharged Science, leaving complete responsibility for science up to the instructor and your child. It works. It's easy. 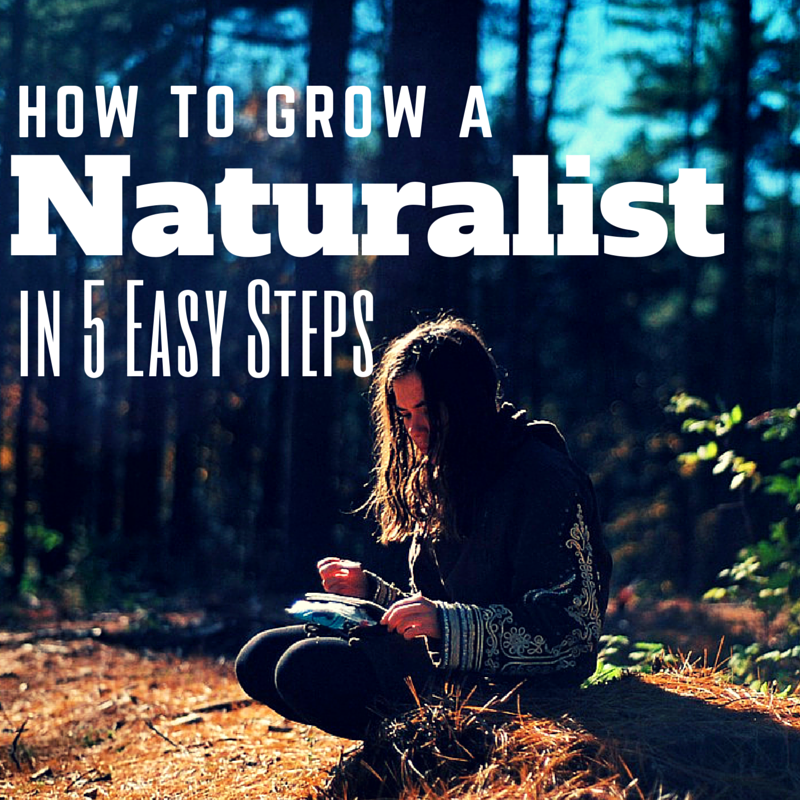 Those science lessons are important, but they don't cancel out the need for nature study. 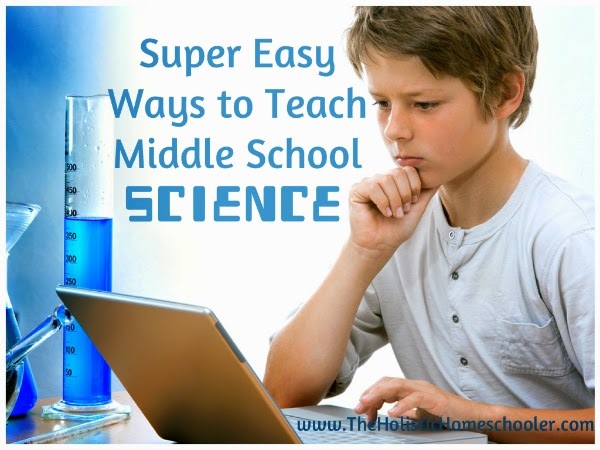 Thank you for joining me on Day 1 of my 5-day series "Super Easy Ways to Teach Middle School Science." The very idea of teaching middle school science can strike fear into a parent. - "I don't remember all that stuff." - "I've never been good at science." - "I was pretty good at science, but am what if I miss something along the way?" 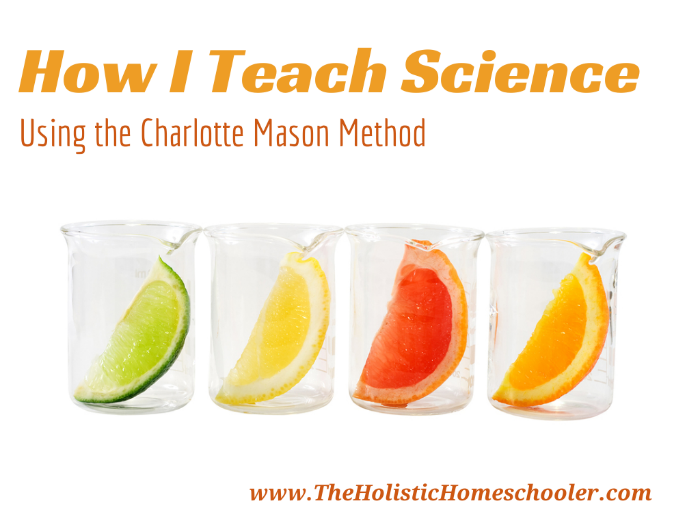 - "Will I be able to prepare my child for high school science?" One option for teaching middle school science is to leave the task in the hands of a science instructor. That's what I'm doing this year. Science comes easy for some and not-so-easy for others. Either way, we could all use some fresh ideas for making science an easier to subject to learn, couldn't we? Although I am not a science-y mom, we are definitely getting into science around here these days. Lorelai is my little science geek. She just loves it, so I've been trying to follow more science boards on Pinterest. I need all the ideas I can get! One thing about me is this: When I find a weakness within myself or about myself, I tend to hyper-focus on improving that point. Because I'm not the most science-oriented person - enjoying only certain sciences like biology, earth science and nature study - I find that I'm really focusing on science these days. Pinterest is a lot of things: Fun, entertaining, a great bookmark and, if you're a website owner, a terrific source of traffic. 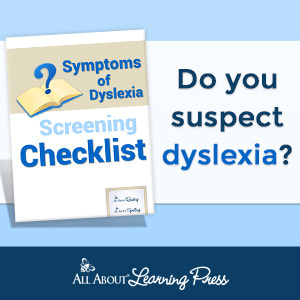 Do you know what else it is? 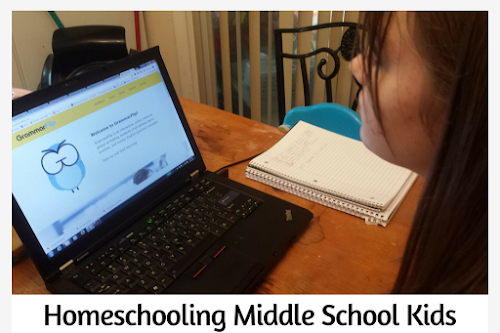 A homeschool resource. 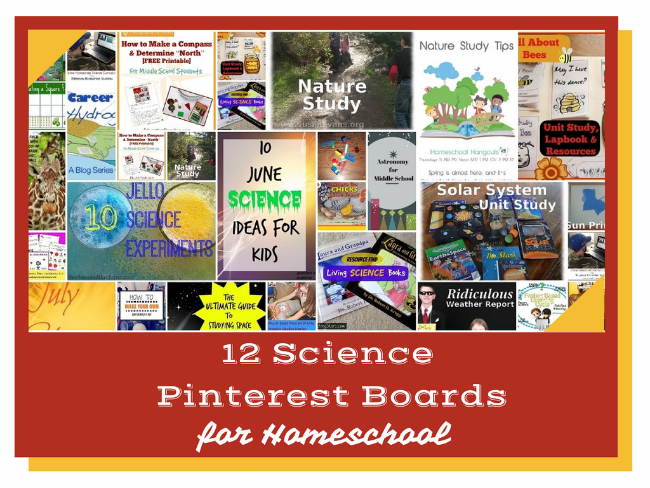 Whether you're in need of ideas for a science project or worksheets for math someone has surely bookmarked it on Pinterest. I am one of those people. 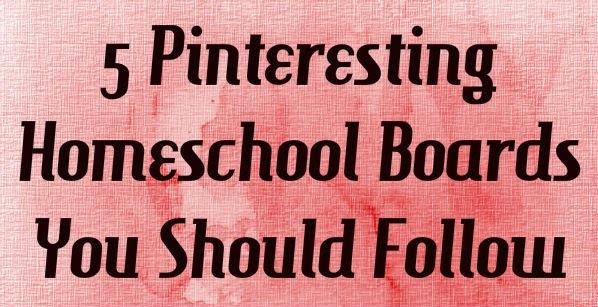 I have loved Pinterest from the start have over 60 boards, because I try to keep things organized. I don't pin everything I see, but when I do pin, I want to be able to find it later. 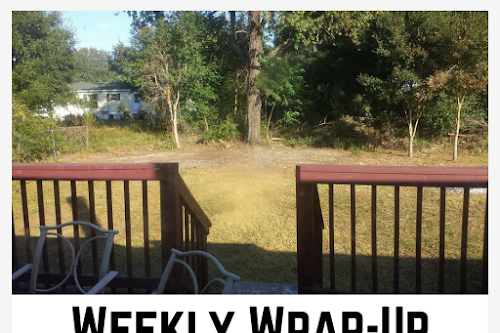 Today I'm sharing with you five of my favorite homeschool boards. They're my favorite subjects, therefore my favorite boards.